Want to greet the day with a beautiful smile? The many new possibilities available with modern orthodontics are exciting. For children, the first consultation should take place ideally at the age of 9 or 10. However, modern orthodontics has no age limit – treatments are also possible for adults. Feel comfortable as soon as you walk in. Get a 360° view of our modern office. Get to know Dr. med. dent. Sacha Ryf. Meet our friendly and motivated team. 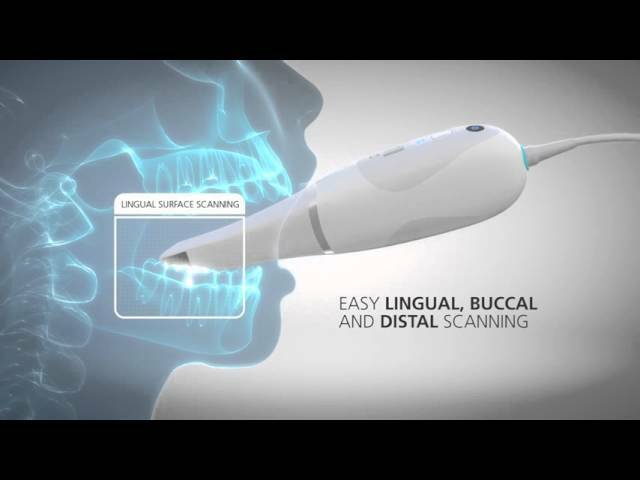 NEW: Tooth and jaw imaging using digital scans (intraoral camera). Schauen Sie sich unsere moderne Praxis in einer 360 Grad Ansicht an. JETZT NEU Abbildung der Zähne und Kiefer mit digitalem Scan (intraorale Kamera). Lernen Sie Dr. med. dent. Sacha Ryf näher kennen. Lernen Sie unser herzliches und motiviertes Team kennen.